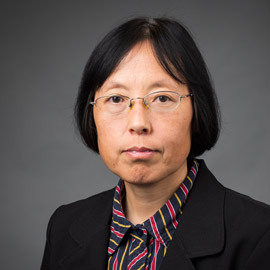 The Arkansas Research Alliance announced Thursday Dr. Xiuzhen Huang, professor of computer science, is one of six new ARA Research Fellows for 2019, five of which are from Arkansas's research universities. Huang, who completed her doctorate in computer science in 2004 at Texas A&M, is particularly interested in bioinformatics and biomedical informatics, machine learning, artificial intelligence and deep learning. Details are in the news release. For the winter break editions of Inside A-State, we asked some campus contacts for help with identifying faculty and staff who contribute to others in significant ways. In this season of giving, we are recognizing some individuals for their dedication to making life better for others. 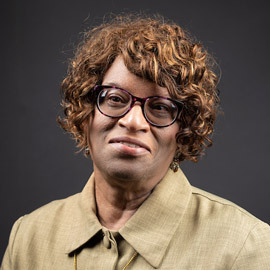 Peggy Wright, instructor in political science and director of Delta Studies Center, accompanied two graduate assistants who earned stipends to participate in the Housing Assistance Council conference in Washington, D.C. Wright, the students, and others are working on a civic engagement project in the Delta region over the next few months to raise awareness for a campus symposium on veterans' housing in March. 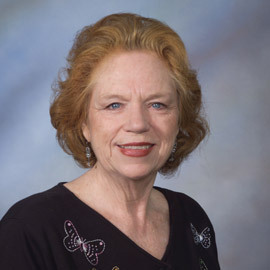 Julia Lansford, emeritus associate professor of music, continues to share the love of music more than a decade after retiring from her 44-year career at A-State. Five special singers from her vocal studio presented a program of Christmas music for the Treble Clef Music Club Thursday. Lansford also is one of the primary organizers of the annual spring concert given by special needs children and adults. The community's recent annual MessiahSing concert, which increases hunger awareness by raising funds for Helping Neighbors Food Pantry and the Community Services Center Friends and Neighbors Network, included performances by four members of the Music Department faculty. Dr. Marika Kyriakos, professor and department chair, and Matthew Carey, assistant professor, were soprano and baritone soloists, respectively. Chi Young Song, assistant professor, was violinist, and Brian Henkelmann, instructor, was organist. 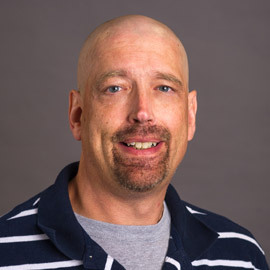 Dr. Joseph Rukus, assistant professor of sociology, has established a service learning component where students can volunteer with local non-profits to bring classwork into a real-world context. The agencies with which he has partnered include Familie Tiez, the Salvation Army and the HUB. He also has completed a needs assessment at local jails, and is working with sheriffs to use the research for crafting county-specific responses.